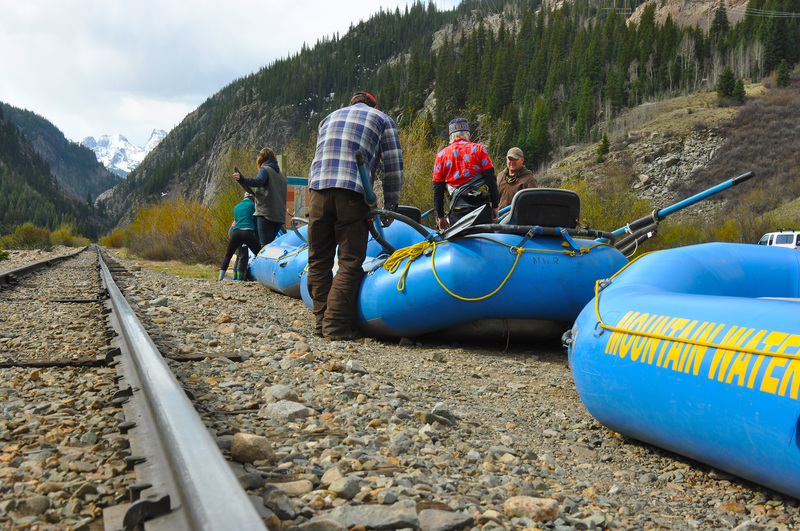 Rigging for the Upper A! 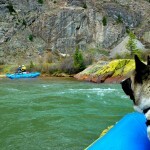 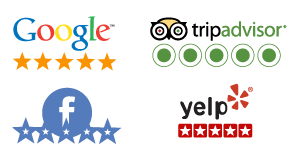 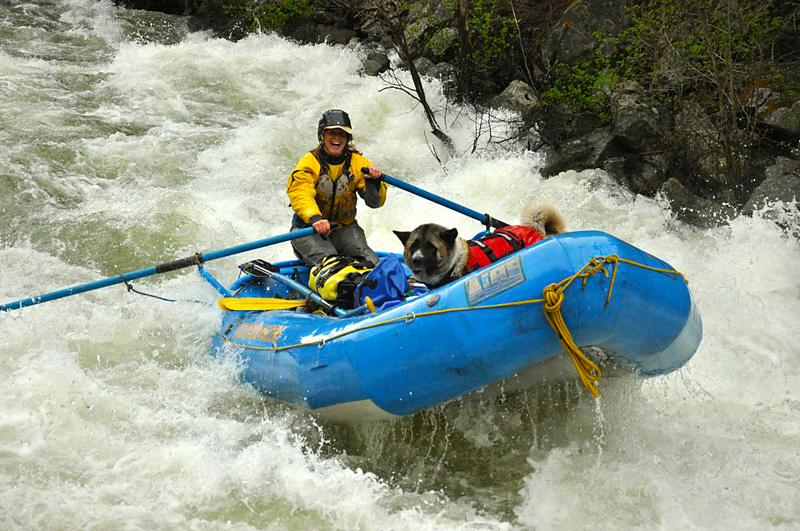 Atlas loves rafting and is comfortable even with the Class V Upper Animas with Mountain Waters Rafting! 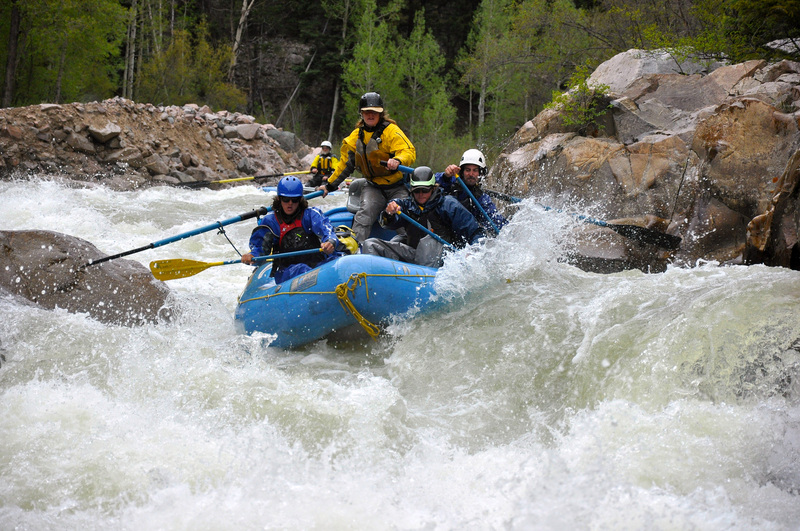 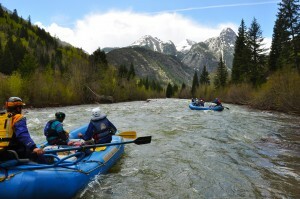 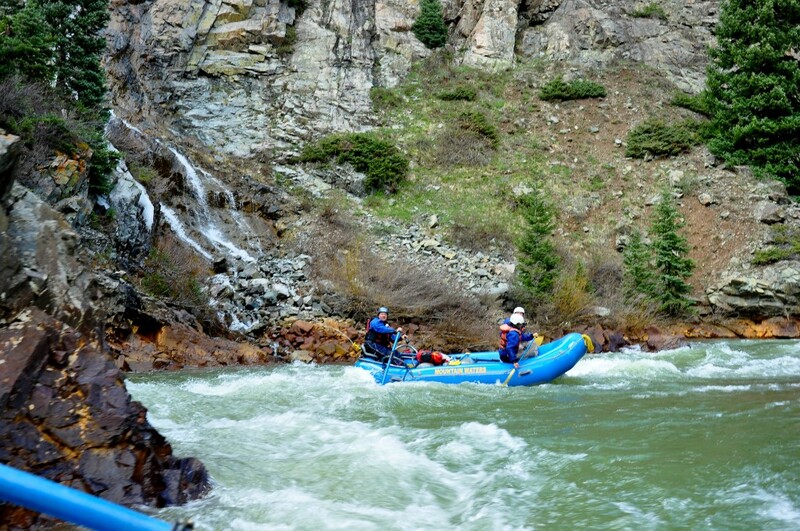 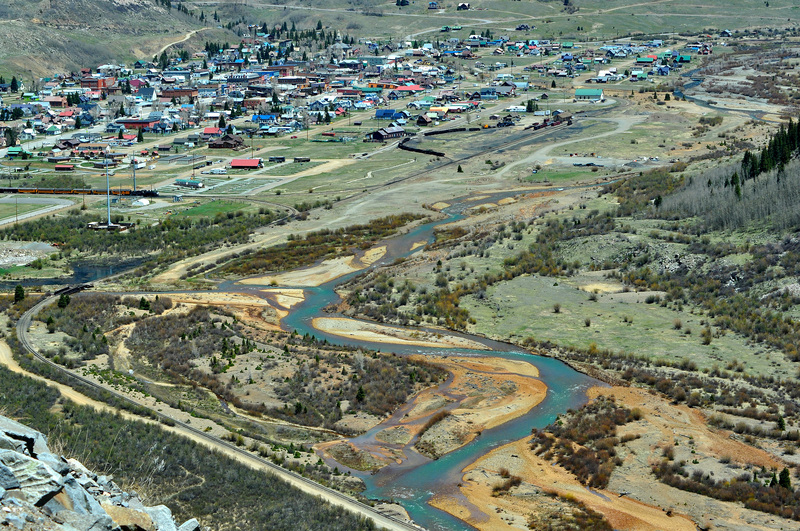 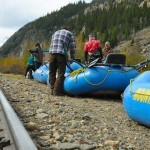 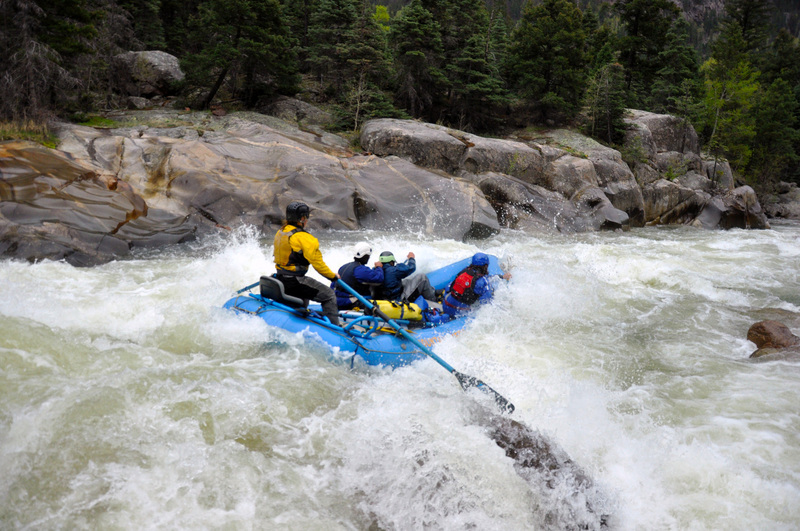 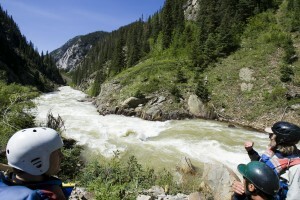 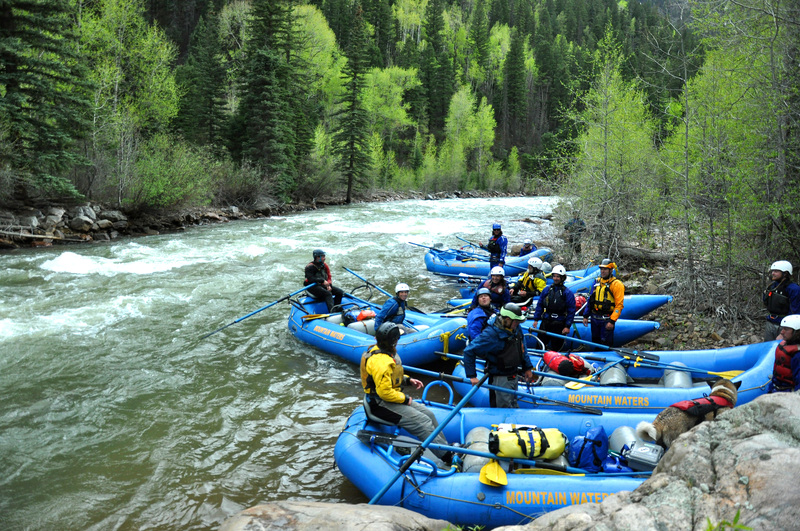 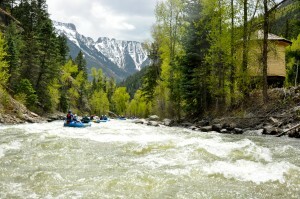 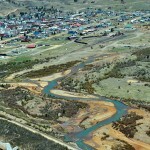 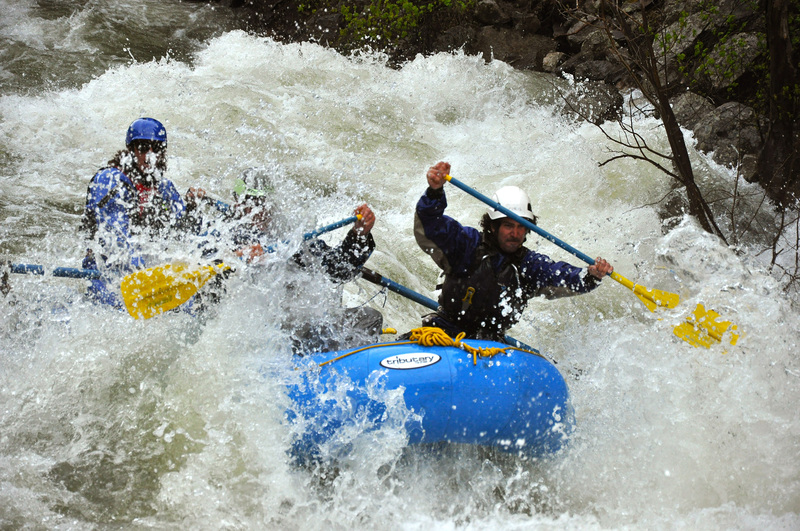 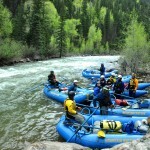 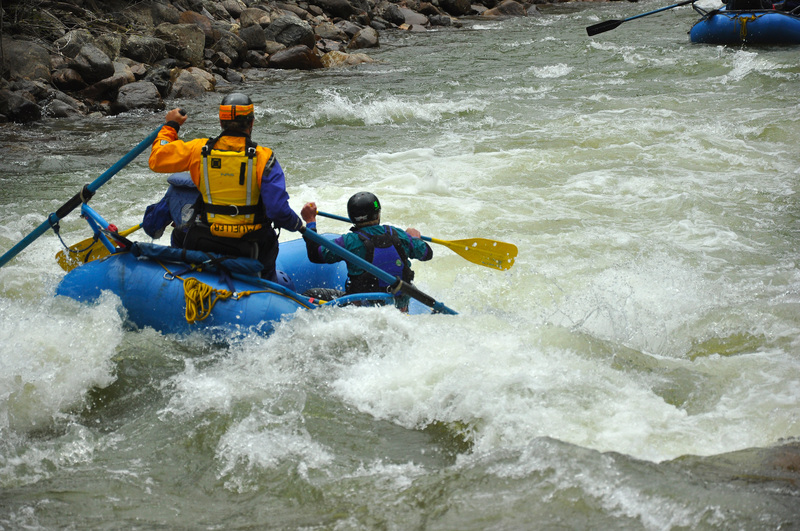 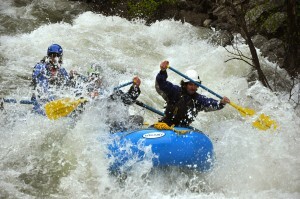 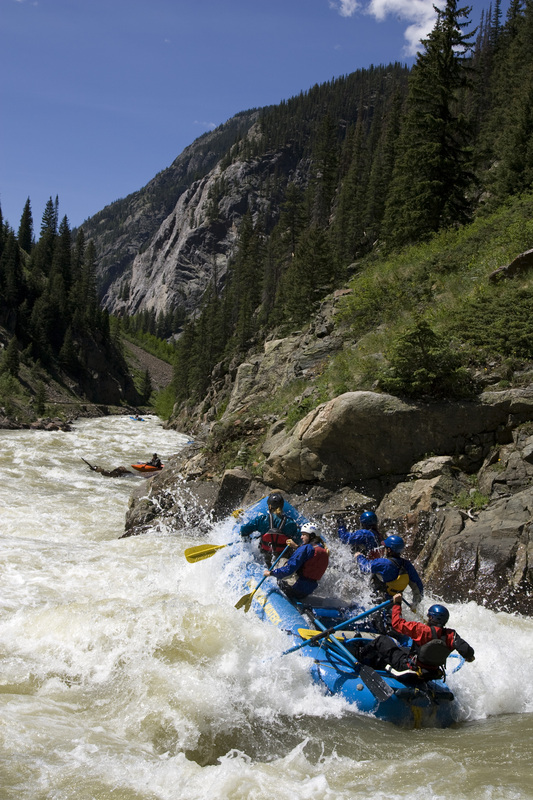 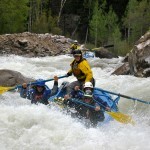 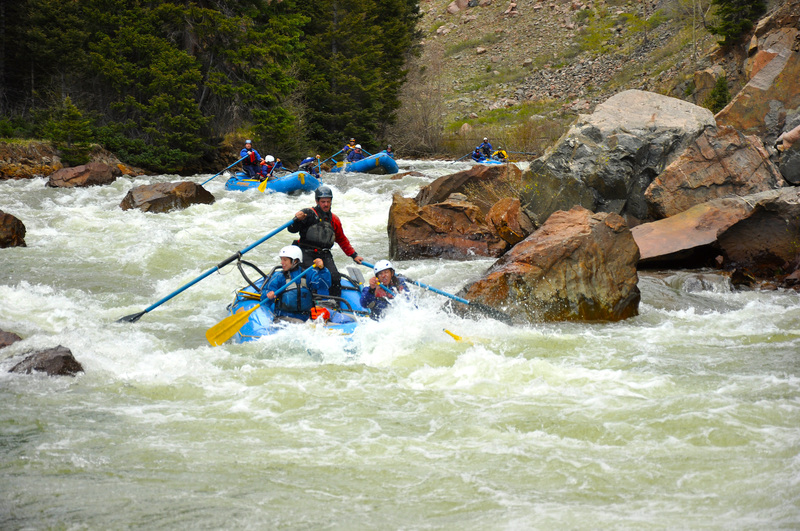 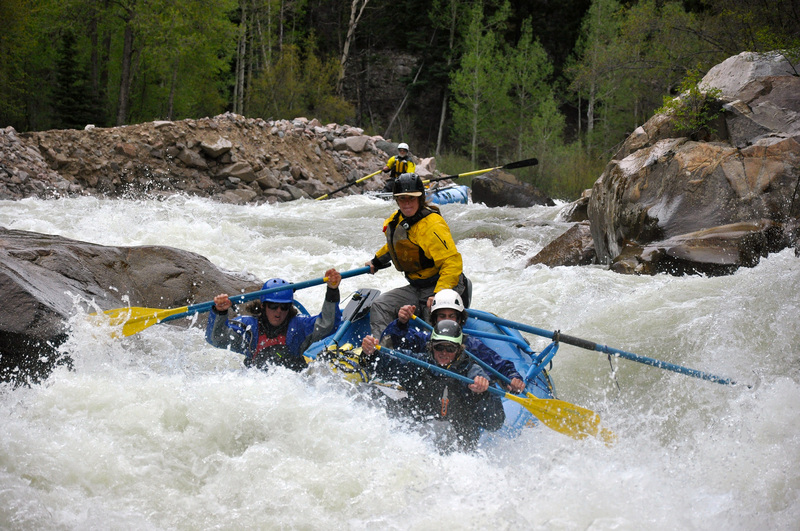 Silverton, CO, 9,300ft is where the Upper Animas Raft Trips start with Mountain Waters Rafting! 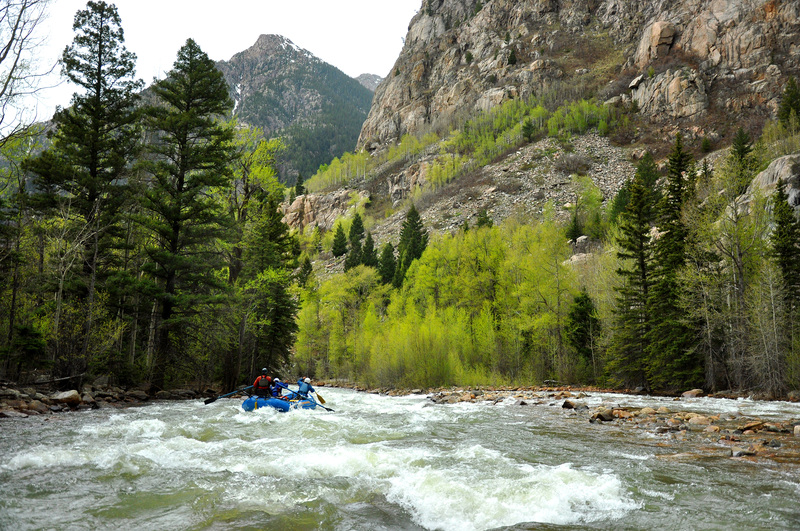 The Upper Animas Silverton Section Scenery often goes unnoticed with all the constant Class III busy water. 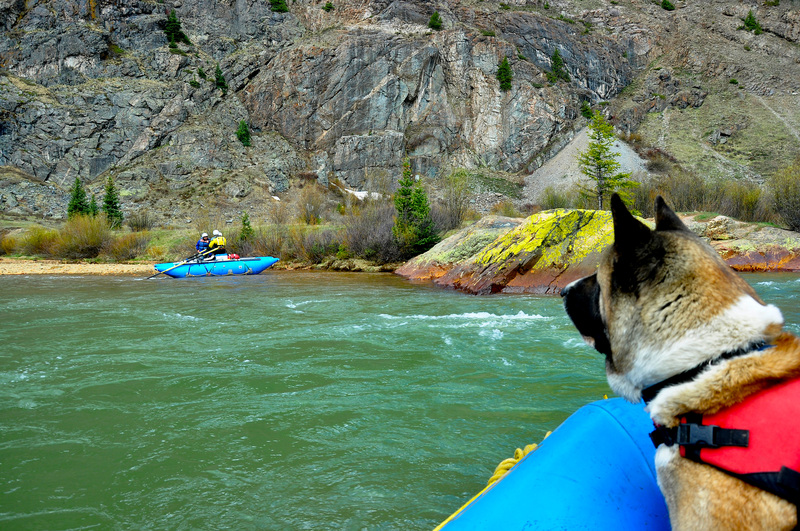 Scenic Alert! 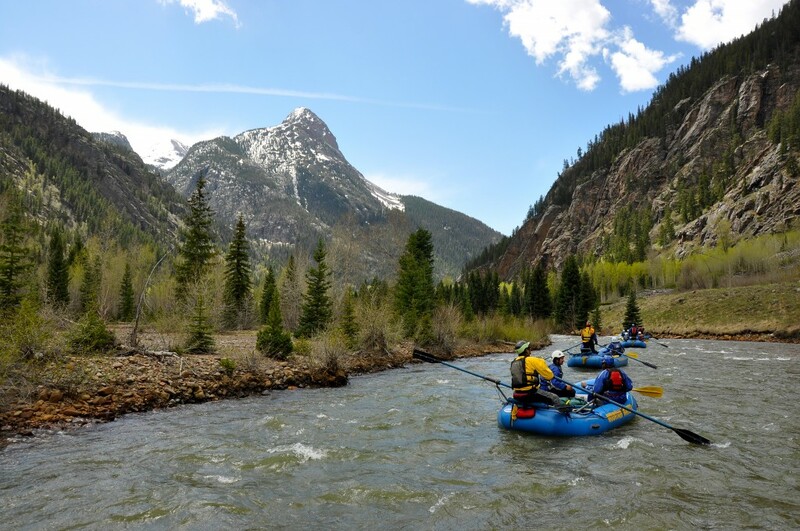 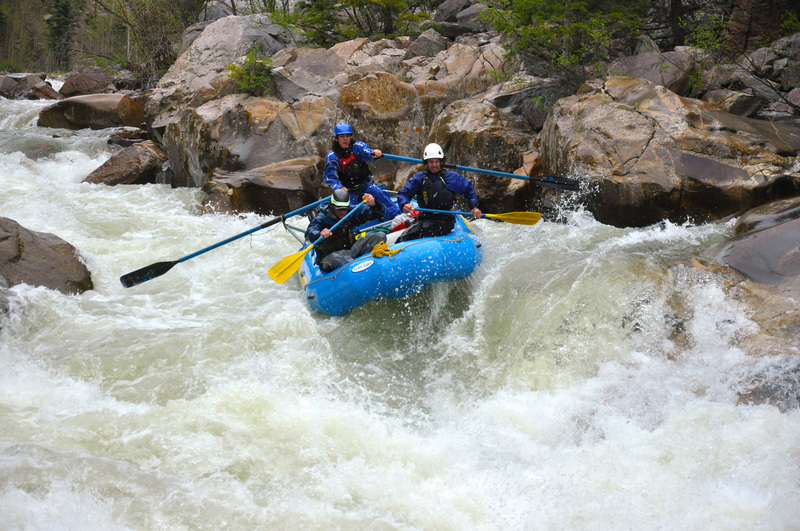 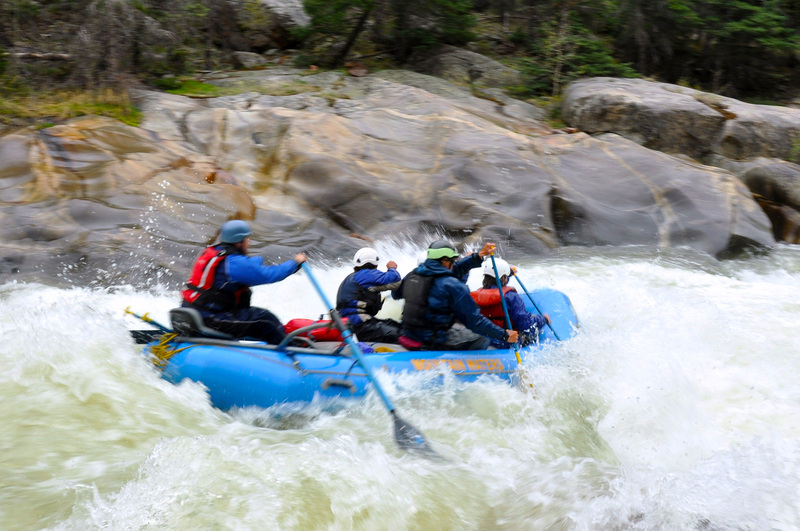 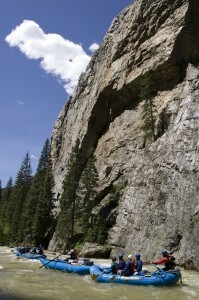 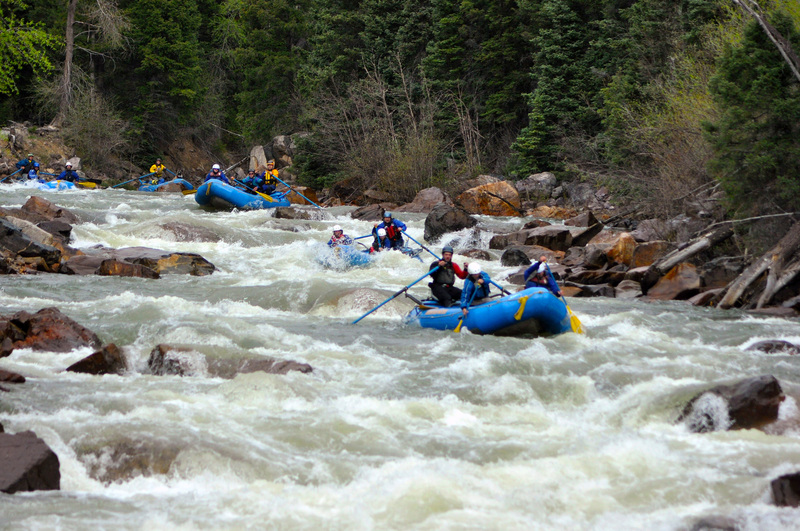 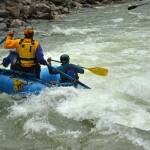 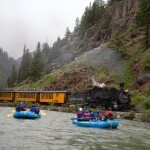 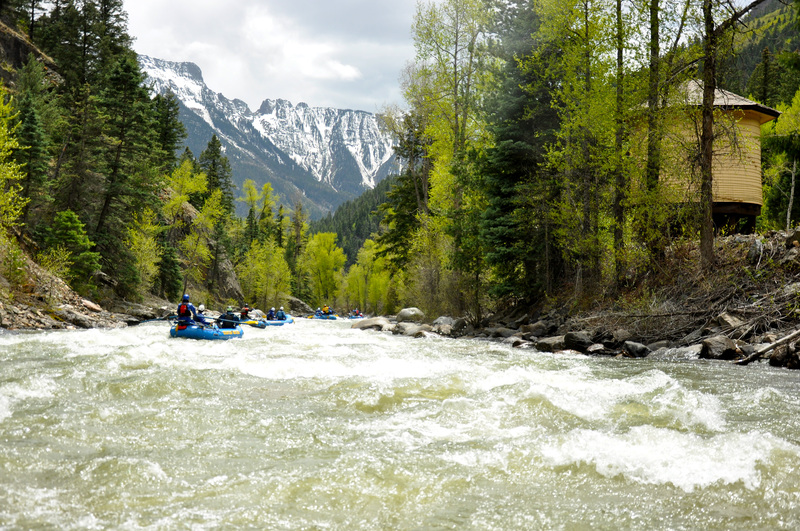 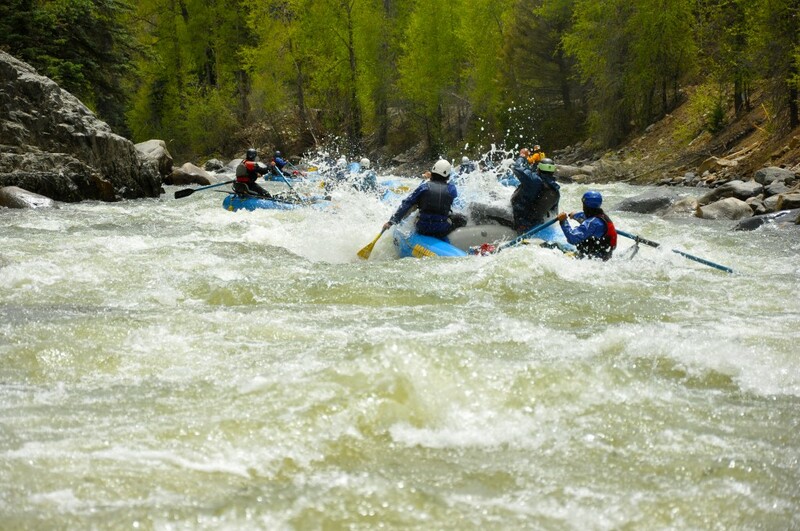 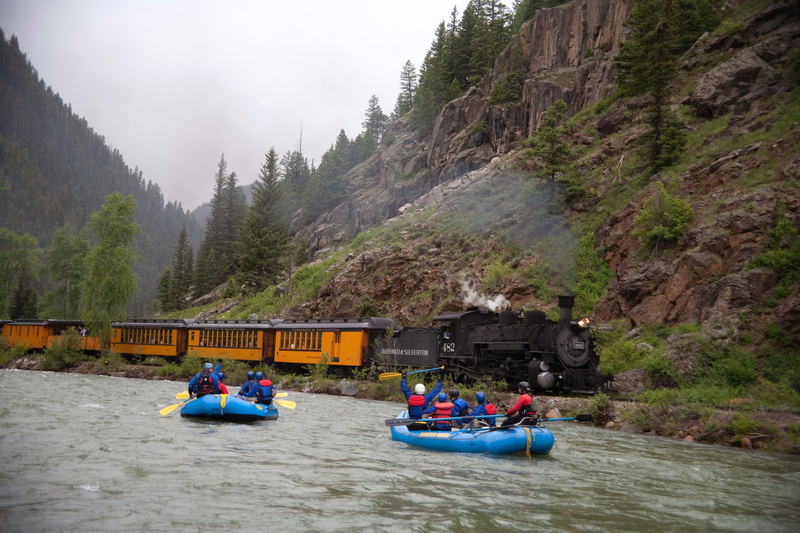 The Upper Animas River with Mountain Waters Rafting in Durango, CO!